Sonodyne BMS 205 - 5.1 Bass ManagementOVERVIEWThe BMS 205 is a unique bass management system. At a slim 1U, it houses an innovative feature to setup the SMs and SLF in 2.1 or 5.1 modes. 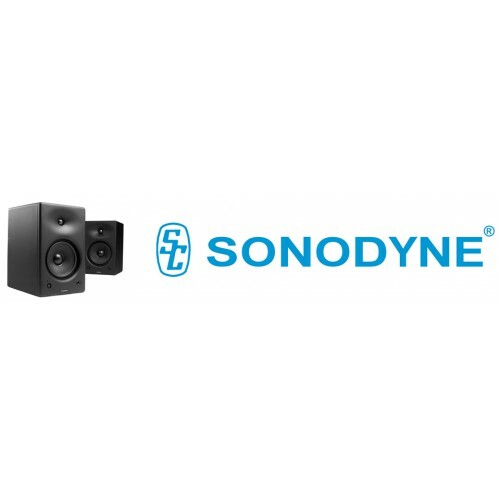 The BMS 205 allows you to activate one of 2 HPF for the main cha..
Sonodyne BMS 205 RemoteOVERVIEW The BMS 205 Remote for the bass management system; the stunning wired remote control (BMS 205r) that sits neatly on your desktop and allows you to control master level and mute. ACCOMPANIES THE BMS 205 SYSTEM..